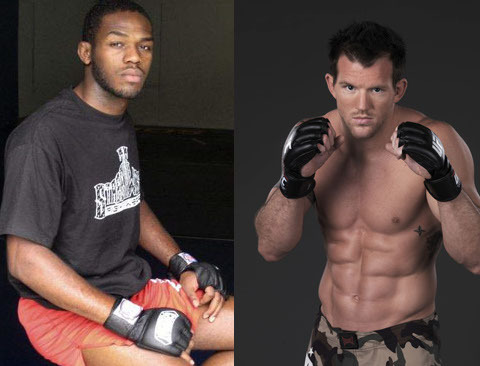 UFC President Dana White confirmed that the next course that Jon Jones will take is the fight against Ryan Bader on UFC 126. The boxing world is hoping to put together Floyd Mayweather and Manny Pacquaio, on the other had, the world of cage fighting is ready to watch the fight between Jon Jones and Ryan Bader for UFC 126 at the Super Bowl on Feb. 5. Many sees the potential on both Jones and Bader. “Jon Jones is obviously the talk of the industry right now. I mean this guy, he’s the whole package. He’s a good-looking kid, he’s smart, he’s incredibly talented, he’s got the size, he’s got the strength. We’ve had lots of guys come up through the ranks, they look like they were going to be the next big thing, we’ll see if Jon Jones is going to be that guy,” White said about Jones.